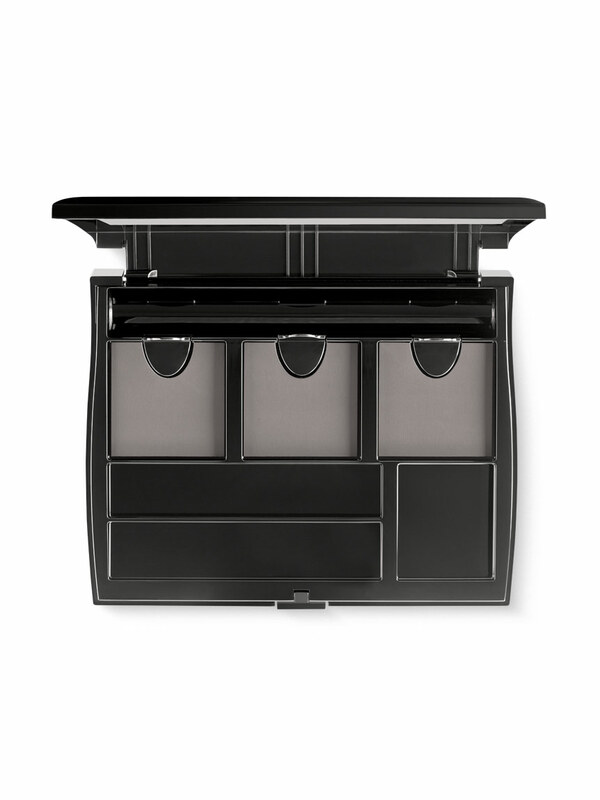 The ultimate makeup organizer! The Mary Kay® Compact Pro® is an all-in-one compact designed to make it easy to keep color products and applicators neatly organized. With an ultradurable, purse-tested finish, it’s strong enough to stand the test of time. Flip it. Switch it and fill it to create your total look from start to finish. Revolutionary patented* compact design with a magnetic refill system. Choose your own color and foundation combinations in each magnetic well. Refillable, so it's easy on the environment.